Doris Bittar’s visual explorations and reinterpretations of historical patterns and themes emerge from an intersection between the artist’s own personal history and that of the Middle East. Born in Baghdad, Iraq in 1959 to parents of Lebanese and Palestinian descent, Doris Bittar spent much of her early life in Beirut, Lebanon, before her family migrated to the United States. The cross-pollination between these cultures has created a hybridised tangle of perception that is played out in her paintings. Her multi-media artworks combine specific cultural narratives, Islamic patterns, and Arabic calligraphy and intertwine them with European and Western cultural traditions. 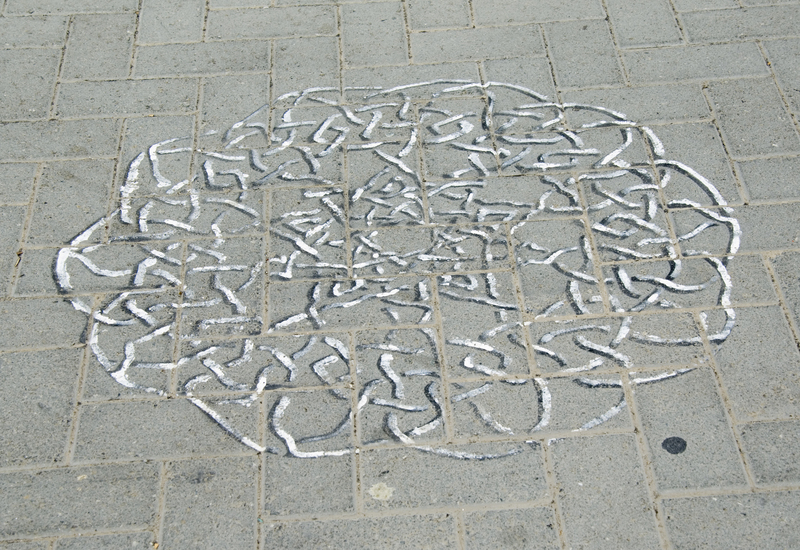 Her four-part work for the 2009 Sharjah Biennial, Root/Route Patterns of Sharjah: Path to the Persian Market, Geology Lesson, Geography Lesson, a Pearl Divers Tale, was a comprehensive visual and material engagement with Sharjah’s culture, land and trading history. Bittar graduated in 1993 with an MFA from the University of California, San Diego. She has exhibited widely including solo exhibitions at the Oceanside Museum, California (2007) and The Alternative Museum, New York (1993), and in group exhibitions at the Sharjah Biennial (2009) and the Arab National Museum, Dearborn, Michigan (2005). Her work is included in several public collections including the Arab American National Museum, Michigan, the San Diego Museum of Art, California and the Russell Sage Foundation, New York. In 1995-96 she was a fellow at the Whitney Museum of American Art Independent Study Programme and in 1998 was a recipient of the California Arts Council Fellowship. 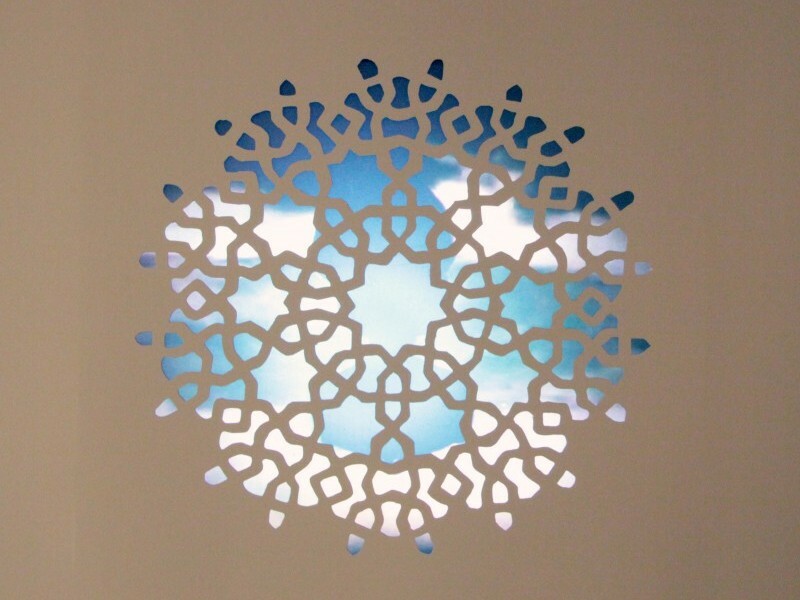 In 2007, she won a Puffin Grant for her work telling the stories of Palestinian refugees in Lebanon through the use of Islamic medallion patterns. She lectures at the University of California, San Diego. Bittar currently lives and works in Southern California. My project for the biennial is broad and in four parts, one of which is a long and narrow footpath from the entrance of the museum to the Persian spice market along the Corniche harbour. 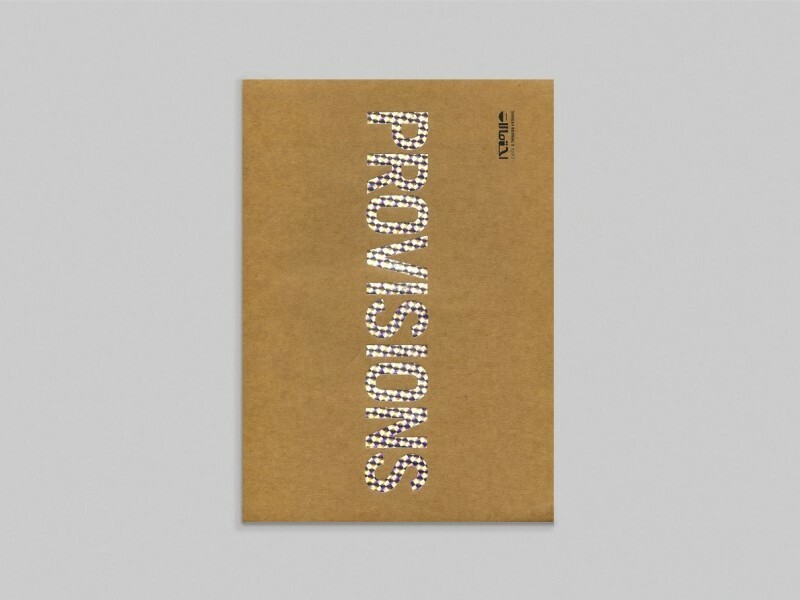 Published to accompany Sharjah Biennial 9, Provisions is an experimental catalogue approaching the space of the book as an art project. 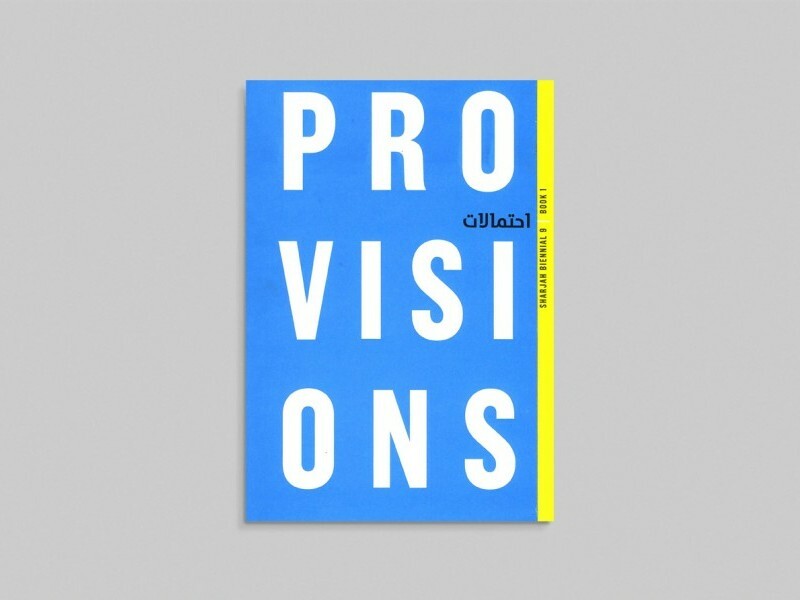 The second book in the Provisions series looks at the experience of taking part in and attending a biennial.